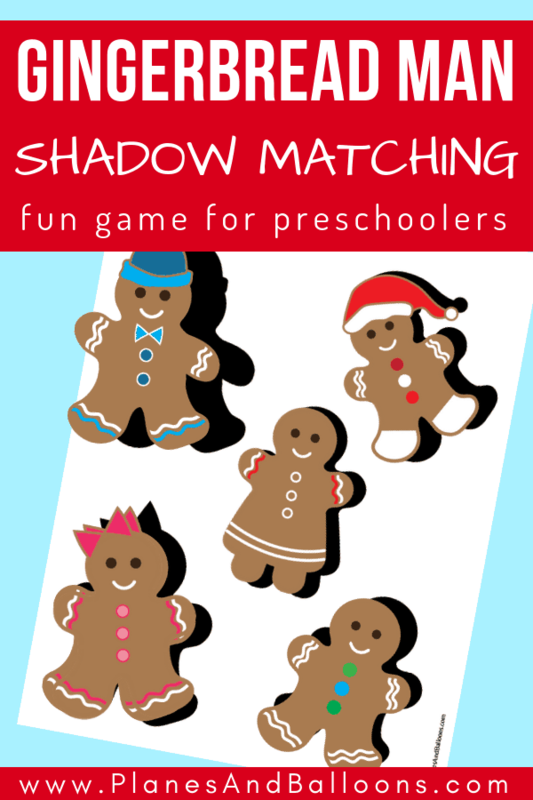 Inside: Fun gingerbread man shadow matching game and other gingerbread man activities for preschoolers! One of our most favorite Christmas tradition is to bake and decorate gingerbread cookies. I am even more excited about it this year! Because my boys are old enough to stay engaged and creative for longer. 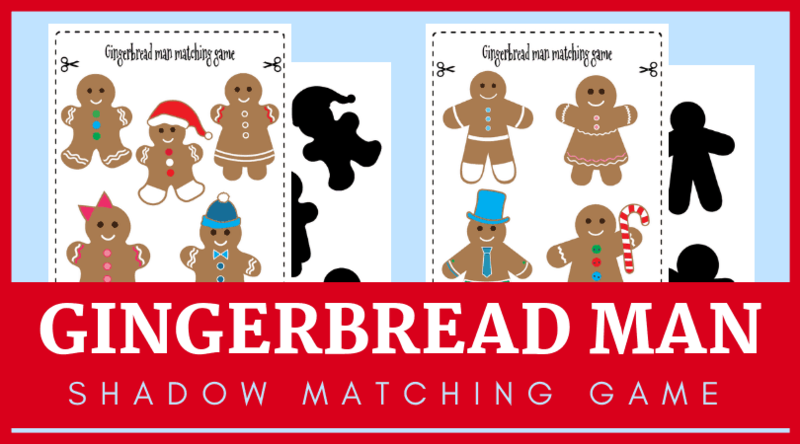 This inspired my idea for gingerbread man shadow matching activity. Children will get to practice visual discrimination and even scissor skills if you use it as a cut and paste activity. Visual discrimination is an important pre-reading skill. It allows children to spot similarities and differences between objects, notice their shapes, colors, and position in the environment. Therefore shadow matching activities are a good way to practice this skill. 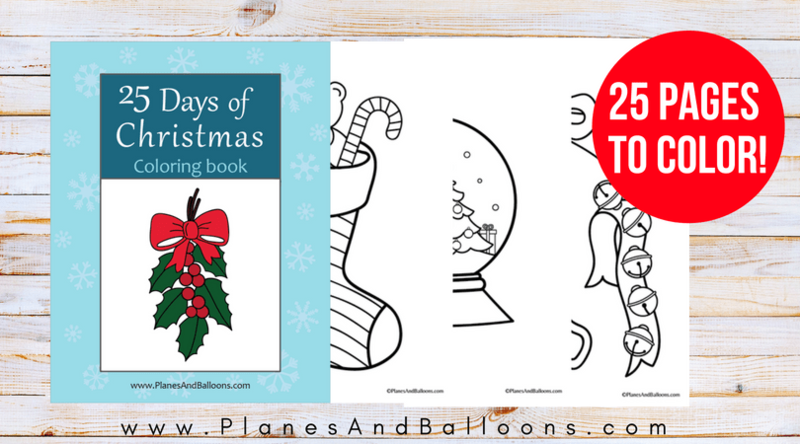 Add this game to your December curriculum or print it out at home for a quick weekend game. There are several ways to use these shadow matching worksheets. First, cut out only the colored gingerbread cookies. Then have your child match the colored cookies to their shadows. They can also glue them on to practice some fine motor skills. Another way is to cut out and laminate all the pieces and have your children connect each cookie to its shadow with velcro dots. Feel free to use these shadow matching worksheets in your classroom or at home. To download, click on the images below. 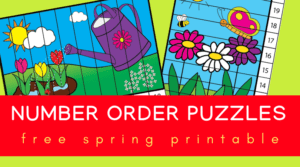 Then print and play! 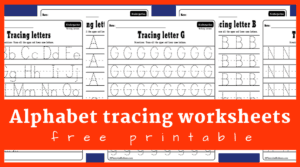 Please keep in mind that these free printable shadow matching worksheets are for personal or classroom use only. Altering or re-distribution are not allowed in any way. Thank you! For help with downloading and printing, click here.